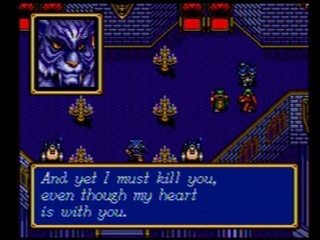 The first two chapters of this game are actually ports of two different Game Gear games. 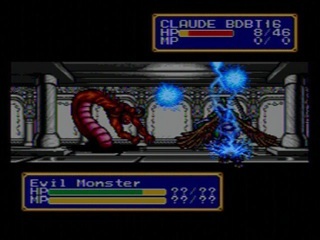 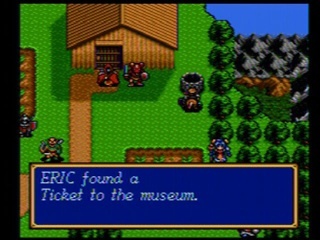 The last two chapters are exclusive to the Sega CD. 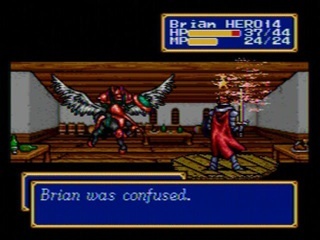 The plot is pretty straightforward and nothing to write home about, but the game is a lot of fun, and I'm glad to be back in the Shining Force universe.